Wednesdays, 4/10, 17 and 24. 7:40-8:40pm. $38 if registered before 3/31, $45 after. Registration required by 4/8. When it comes to investing, we’re in your corner - and now we’re around the corner! We invite you to bring your family and friends to help us celebrate the opening of our new Edward Jones office. Reach out to Carol Severino, 908-996-1049, with questions and to RSVP. Friday, April 26th, 6:30 pm - 8 pm. $25. Are you looking to network with fellow business owners? Do you want to be in the know when it comes to economic development in Hunterdon County and the River Towns? Do you have questions for local government and community leaders? Join us at ArtYard (62 Trenton Avenue) Thursday May 2nd 6-8pm for a night of education, networking, and discussion. 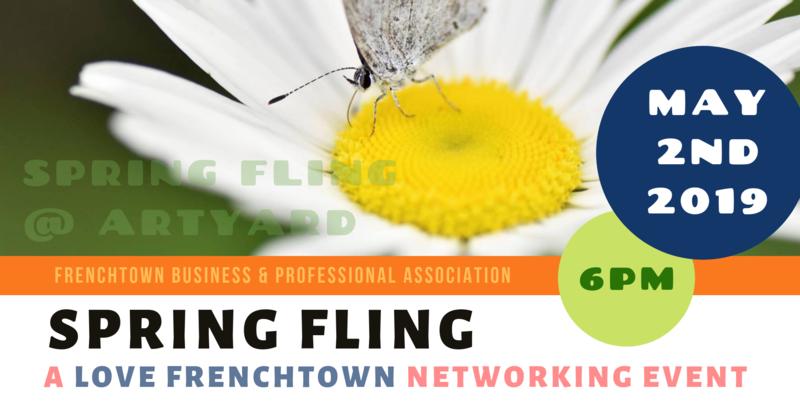 Sponsored by the Frenchtown Business & Professional Association (Love Frenchtown) and catered by the Lovin' Oven. BYOB to share. Suggested donation of $10 at the door. Reach out to Lacy Phelps, lovefrenchtown@gmail.com, with questions. Victim Advocate Deirdre Blackburn sheds light on the crime of Human Trafficking, helps us learn how to identify it, and teaches how we can respond. Kfumcpastor@gmail.com for more info. Wear comfortable clothes, and bring a bottle of water. We have everything else you need to enjoy this introductory class. Register by emailing bonnie@yoga-loka.com, or by calling 908-268-7430. 25 Jan 2019 ArtYard: Learn How to Make Your Own Crankie Device! 12 Jun 2018 Sojourner Stop in Frenchtown! 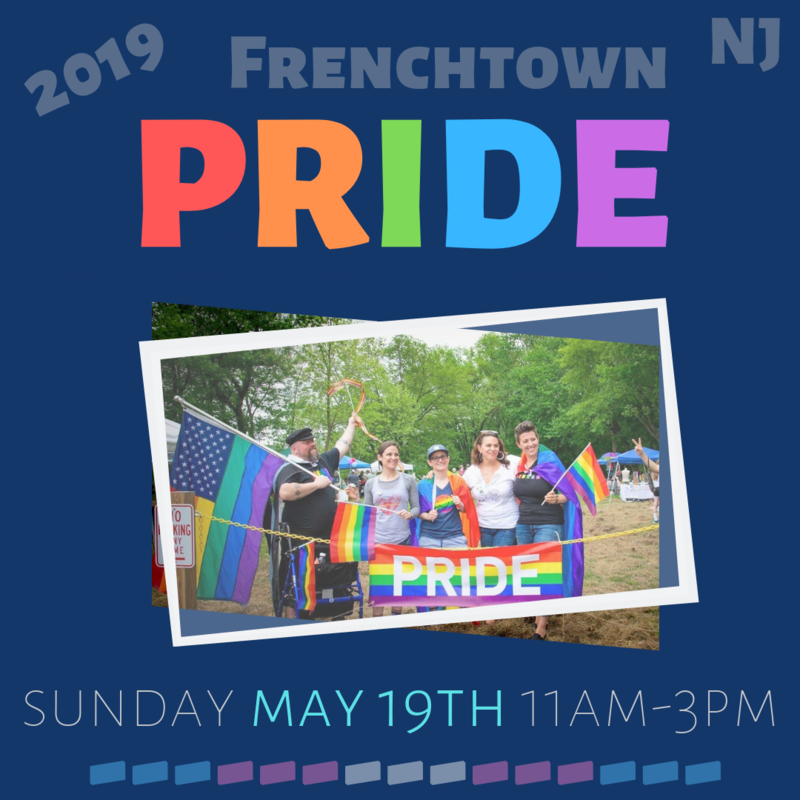 20 May 2018 Frenchtown PRIDE!